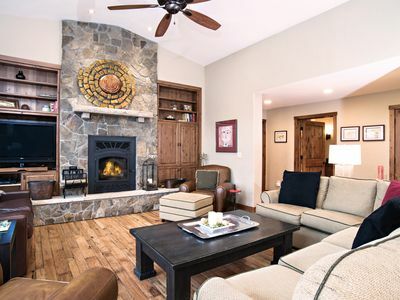 Relax and unwind in style in this newly renovated, tastefully appointed town home at the Ranch at Roaring Fork. 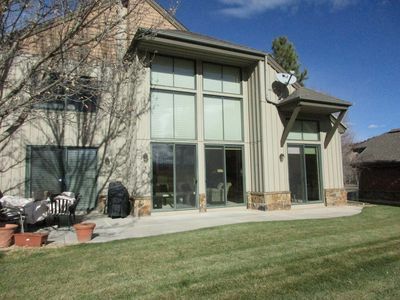 Rarely rented you'll enjoy one of the best settings and most comfortable respites in the Roaring Fork Valley. 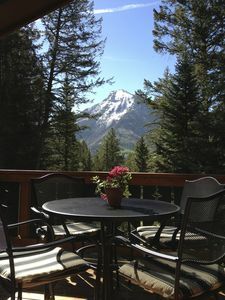 Enjoy the patio view of Mt. 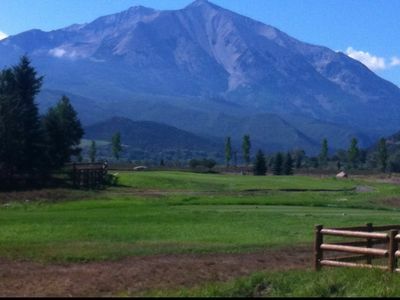 Sopris, and Fisherman's Pond which is fed by countless streams and walking paths over 360 acres at the Ranch at Roaring Fork. 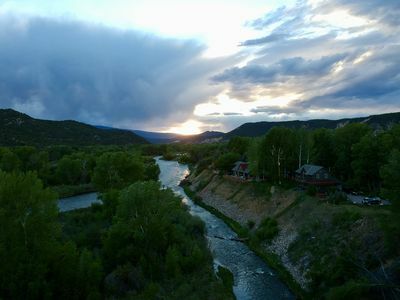 Walk the countless miles of trails on property, 25 minute drive to Aspen, explore the super cool town of Carbondale, raft the Rivers, hike nearby mountain trails, play the on property 9 hole executive golf course, tennis or ride your bike to the Rio Grand Trail taking you from Glenwood up to Aspen. 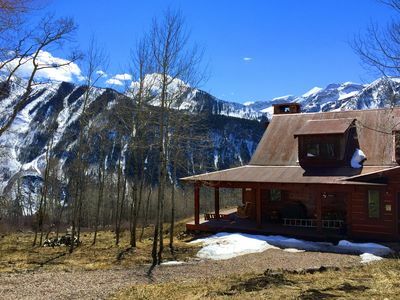 Your town home is a perfect base camp with a spectacular view. 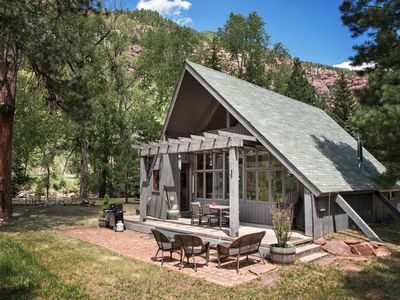 Two fly fishing guest passes afford passionate anglers's access to 2 miles of private river on the Roaring Fork, and 6 miles of river fed and professionally managed streams across this stunning private property. After a full day of adventure you'll enjoy the luxury of a 5 star comfort well resourced accommodation. Classy & comfortable best describe your accommodation. Help yourself to a The kitchen stocked with everything you need from top of the line cookware, dinnerware, and cutlery to a pantry cabinet full of spices, and all the little gourmet accessories to prepare any recipe in the book. You'll love the propane Weber Grill on the patio, and feel free to grab a lawn game from the closet for evening time competition. 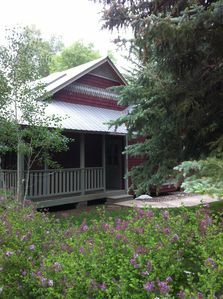 Or, just watch the geese, ducks and hummingbirds from comfortable seating on the patio, Sunsets are a postcard! All 3 bedrooms boast pillow top mattresses, fine linens, and fresh comfort towels in both baths. 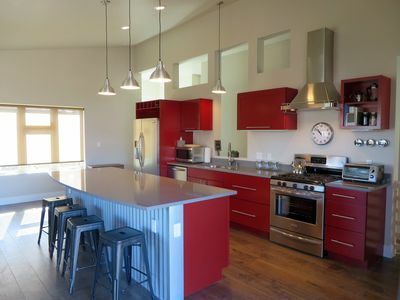 The unit is only rented 40 nights per year. 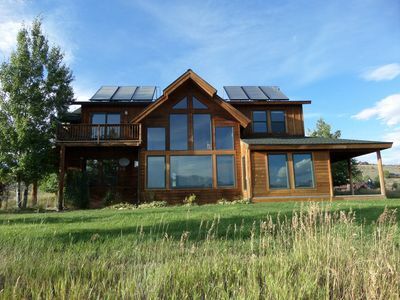 It feels like using a good friend's really nice Colorado home. Character of renter is very important to the owner. Age 30 and over please! 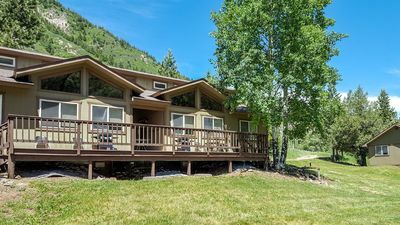 So, if you're a family on summer vacation, a few couples looking to relax for a weekend, or a few fisherman looking for access to world class fly fishing you've found a perfect set up! 7th Street Station #1 - New Modern Downtown Home! 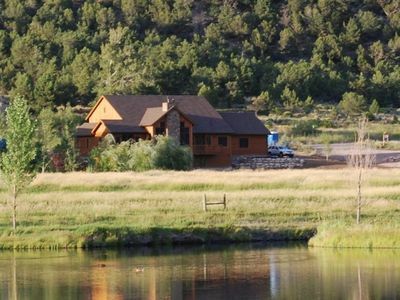 Looking for privacy, quiet, seclusion on your vacation? Check this out! 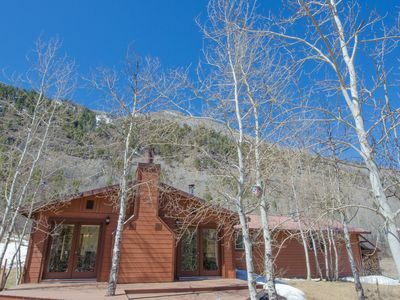 Colorado Rockies Secluded Luxury Family Compound; Scenic hour drive to Aspen! 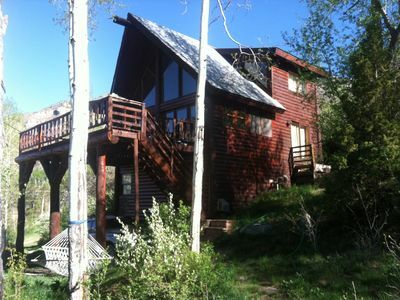 Three bedroom two bath with master room suite upstairs. 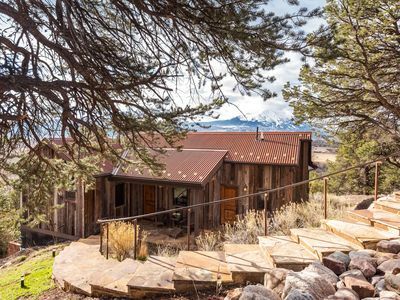 Conveniently located in historic small mountain village. 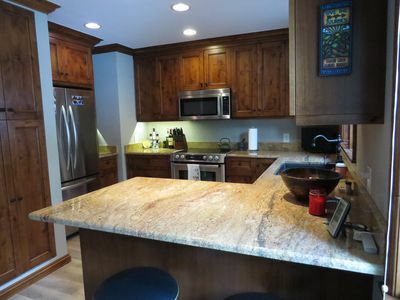 walk to restaurants, convenience store and shopping. 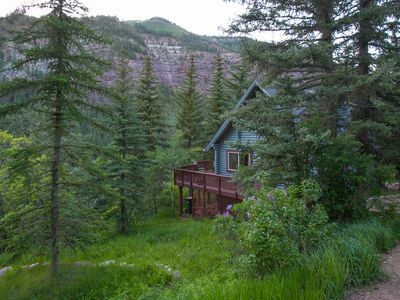 COZY MOUNTAIN CABIN SITUATED ON THE CRYSTAL RIVER! 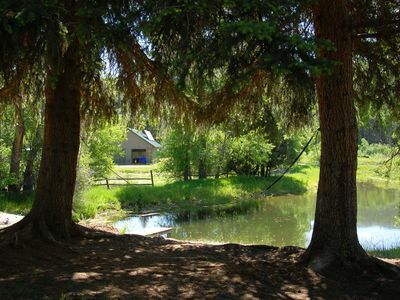 A FLY FISHERMAN'S DREAM! 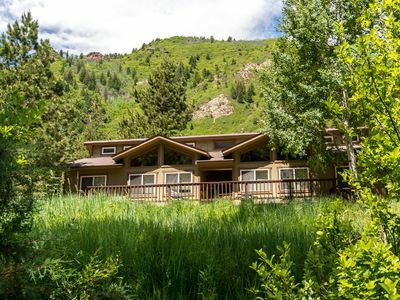 Incredible Guest House, 5 acres on Roaring Fork River, Skiing, Private Fishing. 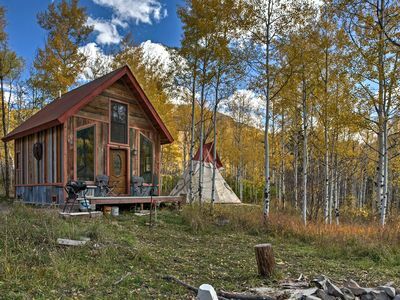 Marble Cabin w/Large Teepee, Fire Pits & Mtn View!